Ms. Lilia de Lima, the Director General of the investment-promotion agency PEZA (the Philippine Economic Zone Authority) has recently said that reforms currently being implemented by the organization could well lead to the nation becoming an economic giant over the next ten years or so, drawing praise from President Aquino for such efforts. 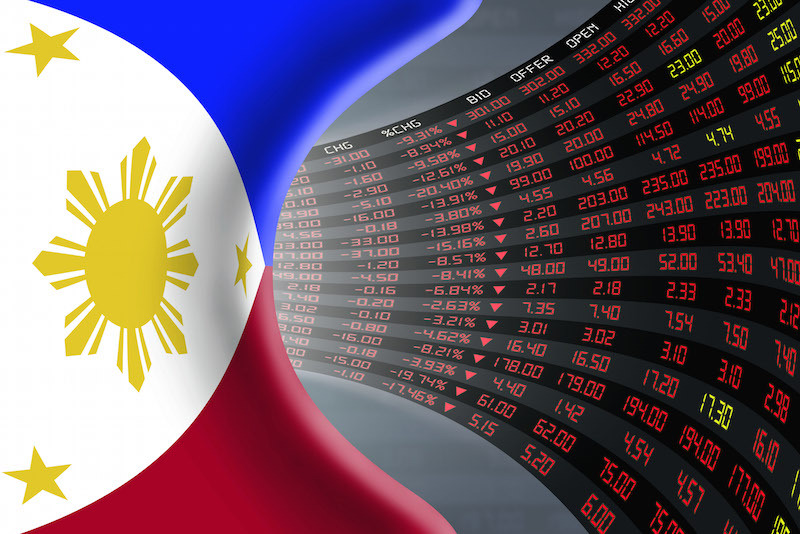 The Philippines could be become a major economic powerhouse within the region. There are, of course, obstacles that remain in the way – as there would be with any nation – which include seemingly unnecessary bureaucracy procedures, excessive red-tape and, perhaps most of all, governmental graft and corruption. Leading the way, the PEZA are already implementing and enforcing such policies within their own organization, leading to a positive international outlook that has already attracted almost PhP3.2 trillion in investments in the country’s already-setup economic zones since 1995. “The Philippines today stands before a giant door of opportunities never before opened until now. Our economy is on a continuous upward trajectory,” said Ms. de Lima. Bolstering this claim is the World Bank, who have stated that the Philippines’ recent growth is particularly impressive, leading the international financial institution to refer to our nation as a “rising tiger” in terms of potential economic growth. Further obstacles include an infrastructure in urgent need of maintenance and upgrading, insufficient levels of direct foreign investment, as well as economic restrictions that are already in place; however, with upcoming elections, Filipino economist Bernardo Villegas has stated that, provided the most suitable candidate succeeds the office of the current president, the economy could begin to grow by as much as 10 percent with regards to gross domestic product (GDP). It’s time to stand up, be proud, and drive the nation towards a level of growth that we perhaps have never seen. Does your business need help with payroll? Just Payroll is a premium fully-outsourced service offered for companies registered with the SEC in the Philippines offered by uPraxis Global Limited (“the Company”). The Company is an international developer of cloud software and provider of business process outsourcing services. We operate in the European and South East Asian payroll markets. Copyright JustPayroll 2018. All rights reserved.